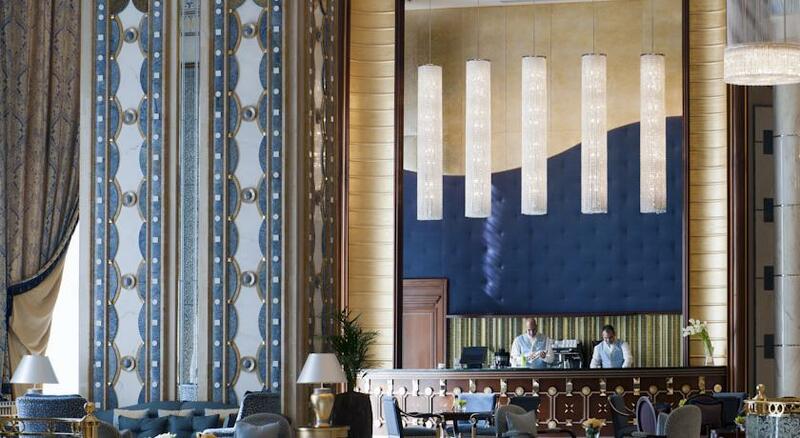 In accordance to its optimum marketing strategy, Hospitality Center has started good business to prestigious clients including Marriott Hotels, Ritz Carlton Riyadh, Leylaty Ballrooms Jeddah, Al Mashreq Boutique Hotel, Rotana Hotels Makkah and many others in the Kingdom. 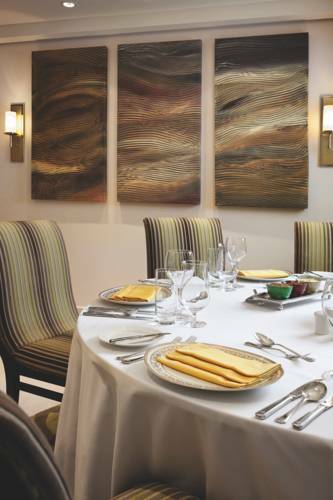 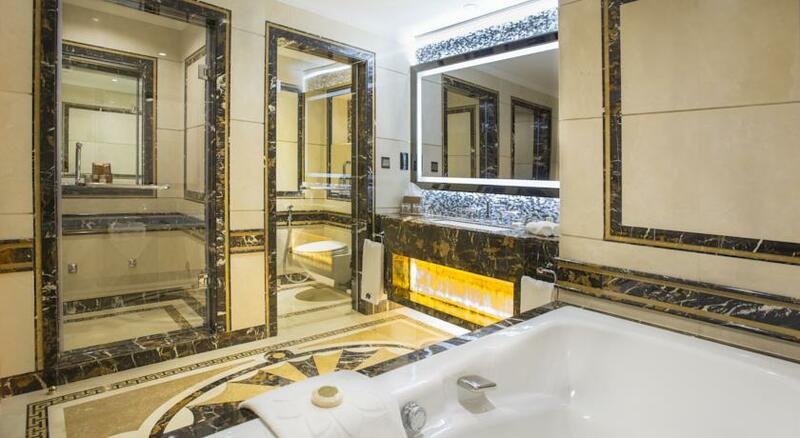 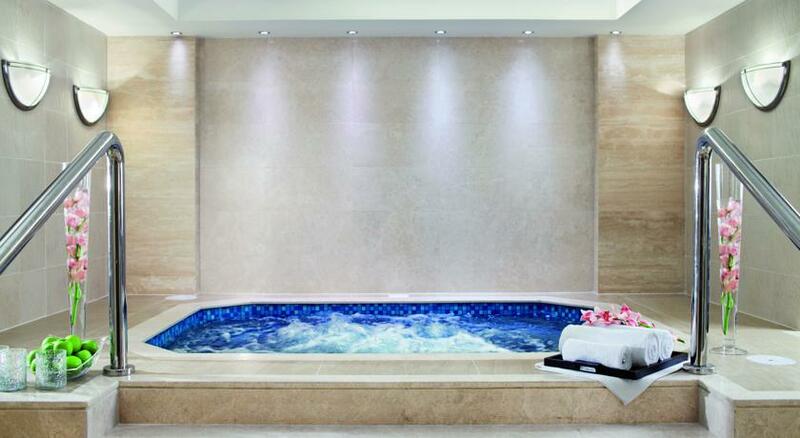 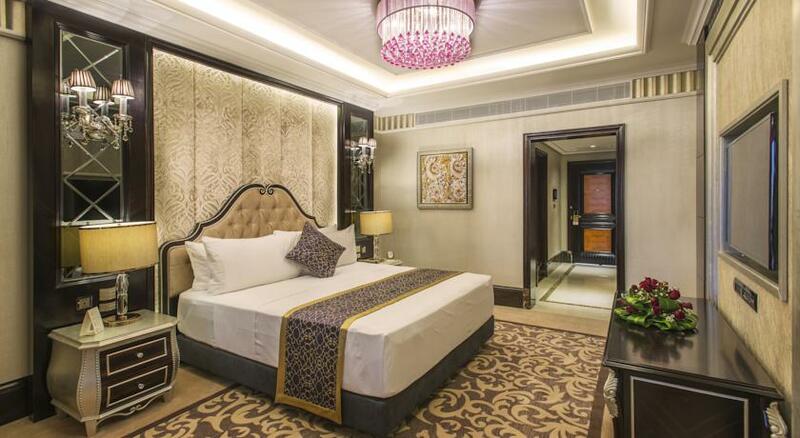 Al Mashreq Boutique Hotel- 100 rooms hotel – Riyadh. 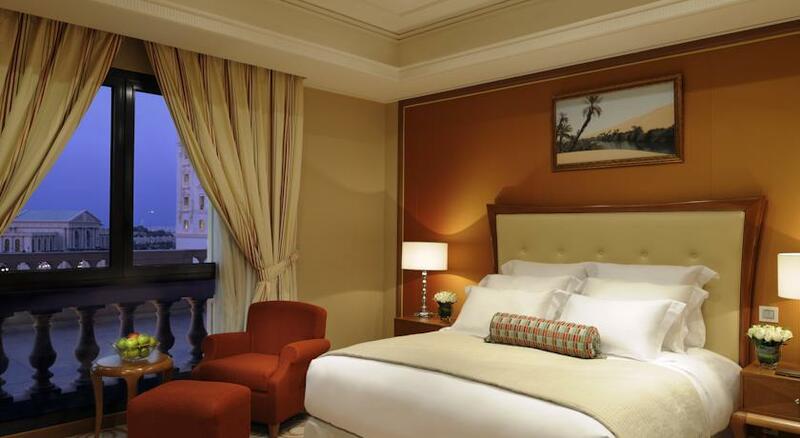 Khozama Baylasan Hotel – 300 rooms hotel – Jeddah, King Abdulla Economic City. 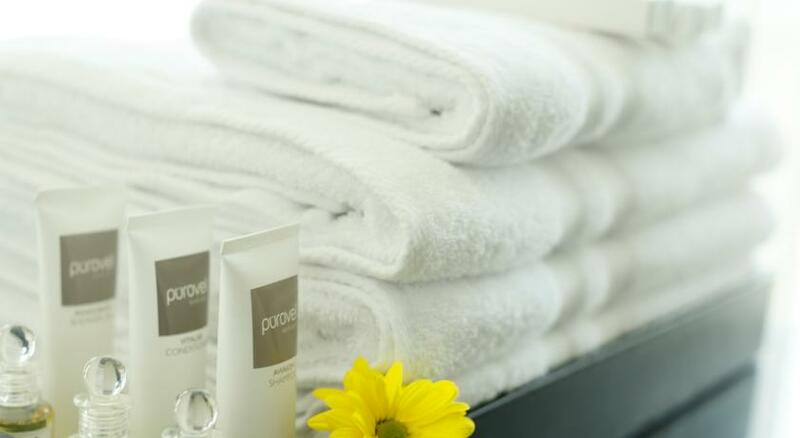 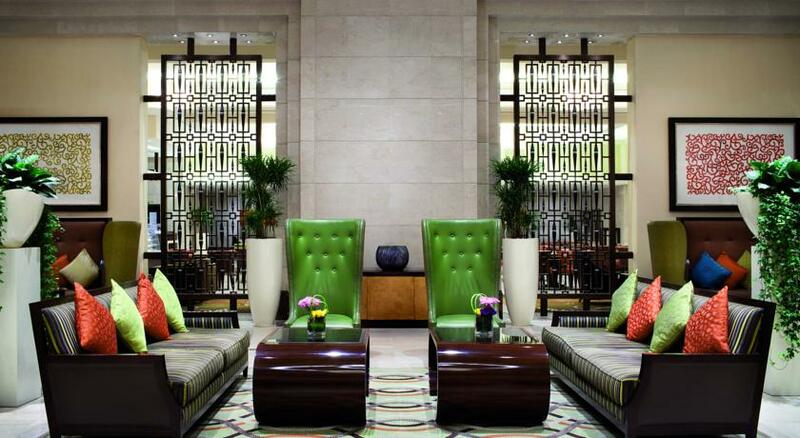 Courtyard by Marriott – 350 rooms Hotel – Riyadh. 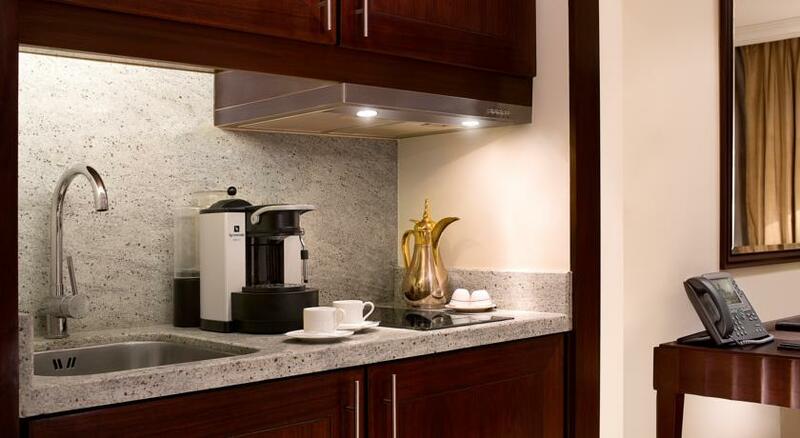 Marriott Executive Apartments – 180 units – Riyadh. 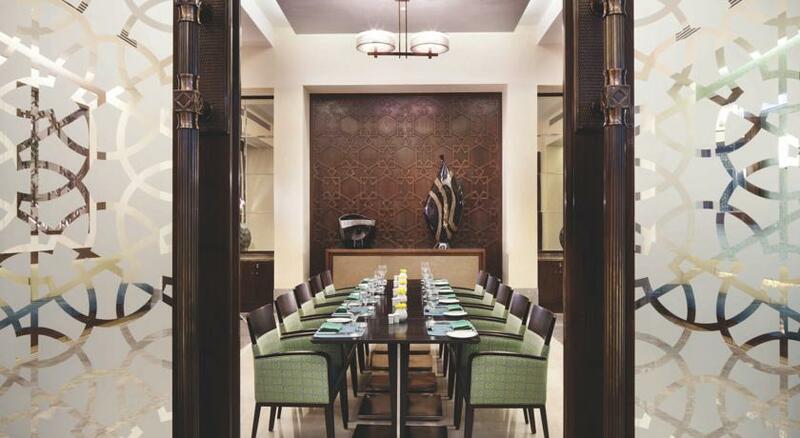 Burj Al Hamam Restaurant - Riyadh. Noodles House Restaurant – Jeddah. 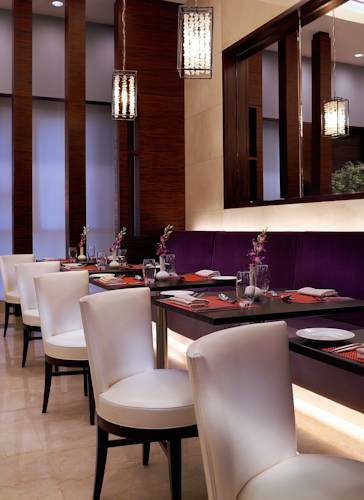 Melting Pot Restaurant – Riyadh. 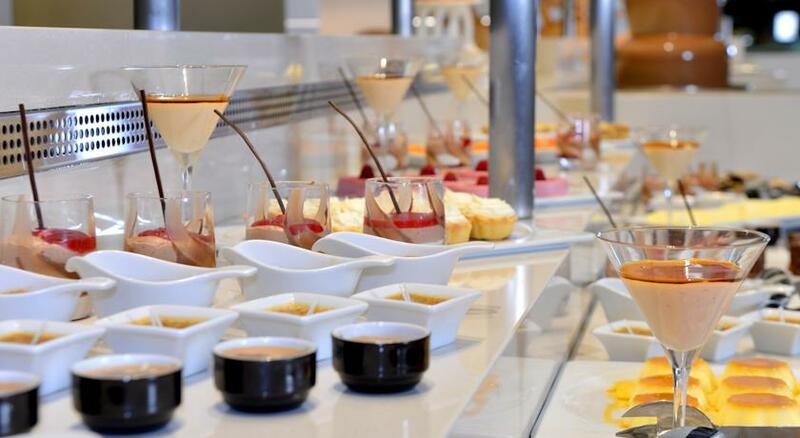 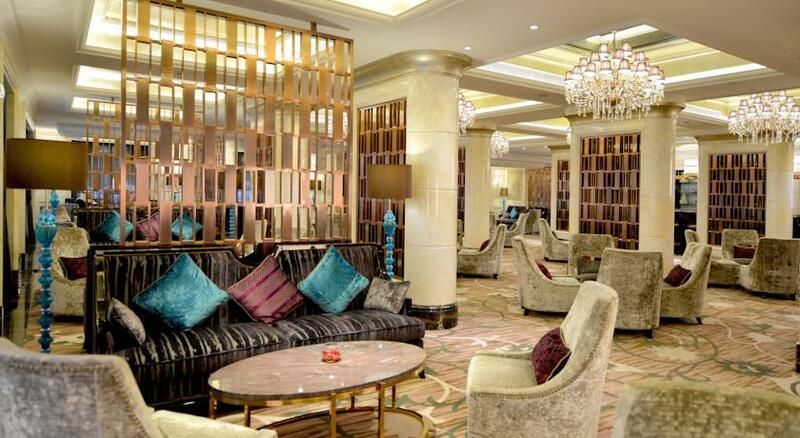 Movenpick Hotel Riyadh – 450 Rooms – Riyadh. 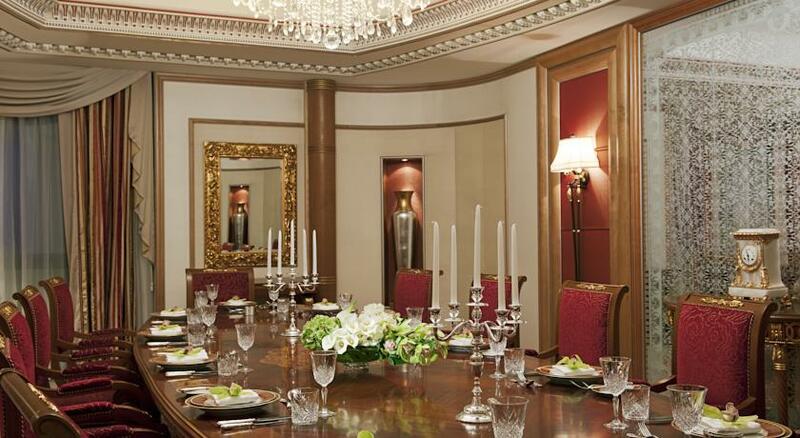 Nobu Hotel Riyadh – 170 Rooms – Riyadh. 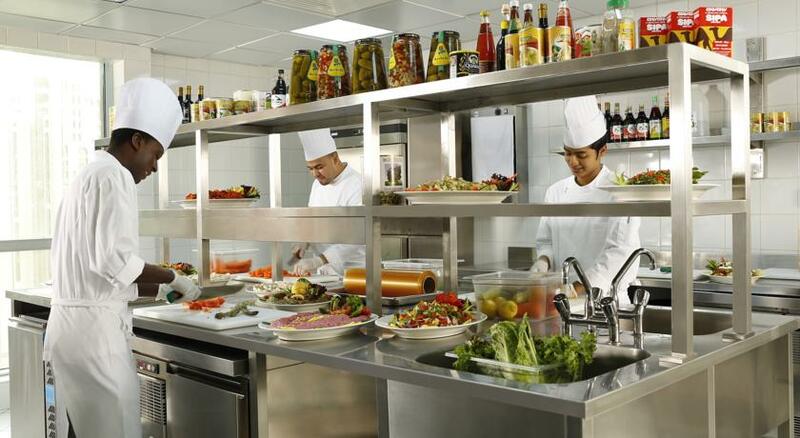 Swissbelhotel Bahrain – 250 Rooms – Bahrain. 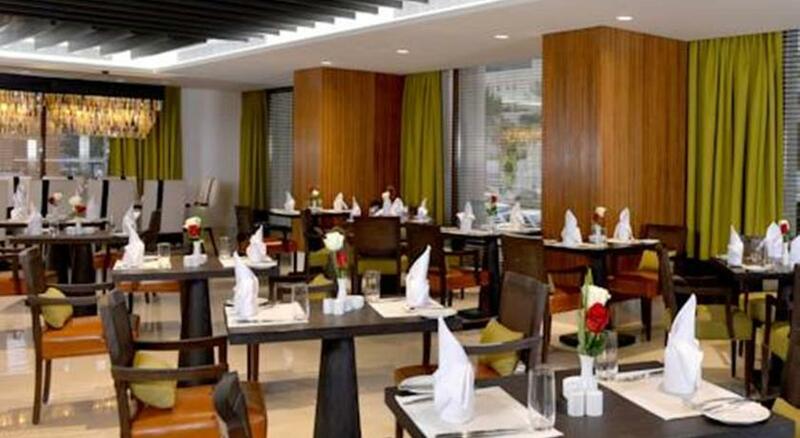 Holiday Inn Gatway – 200 Rooms – Jeddah. 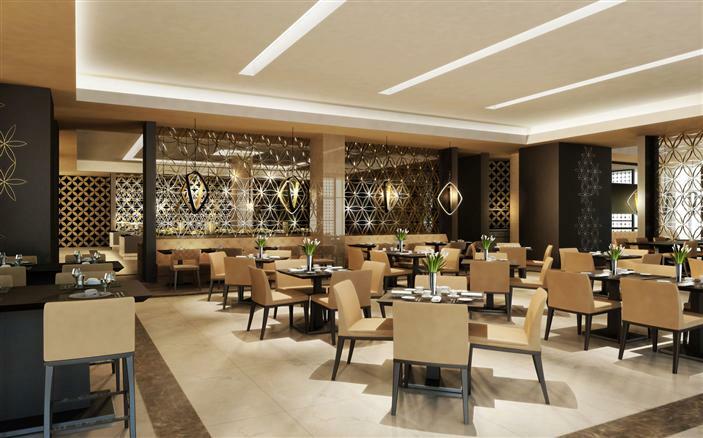 Radisson Blu – 240 rooms – Jazan. 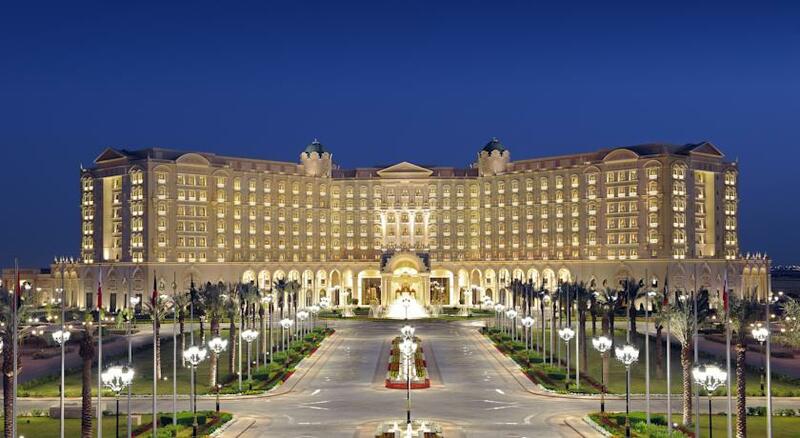 Hilton Double Tree – 200 Rooms – Riyadh. 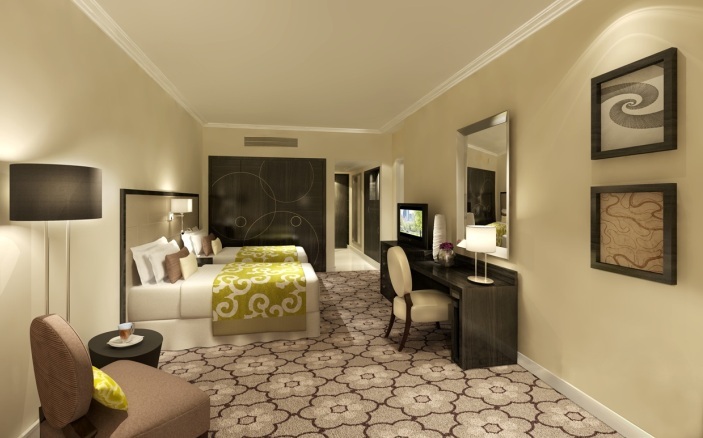 Hilton Double Tree – 150 rooms – Tabuk. 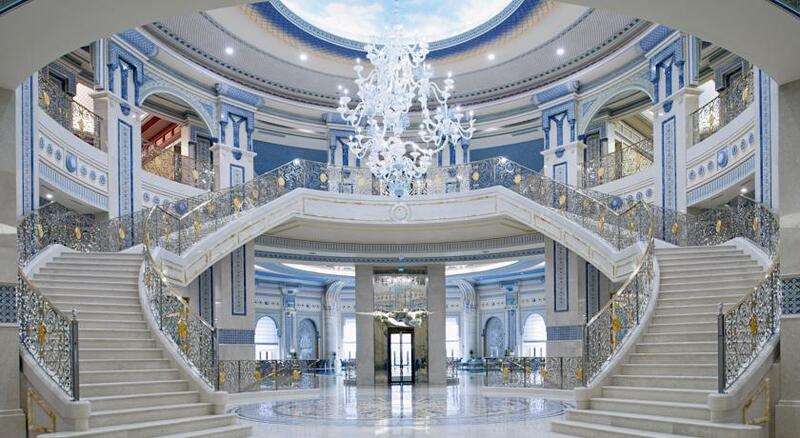 InterContinental Hotels in Saudi Arabia. 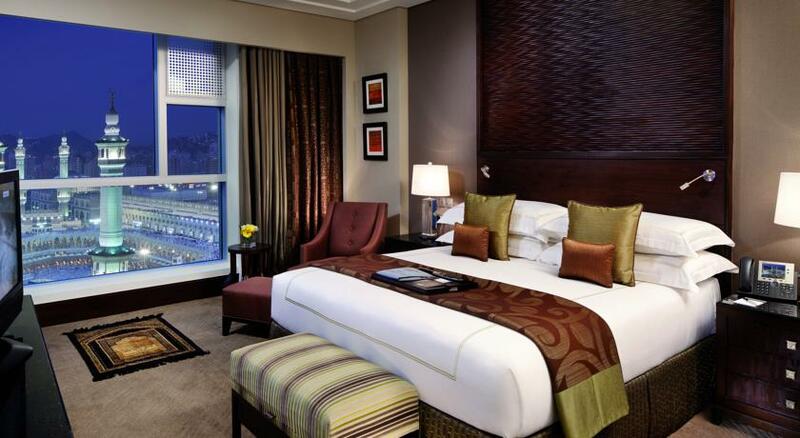 Holiday Inn Hotels in Saudi Arabia. 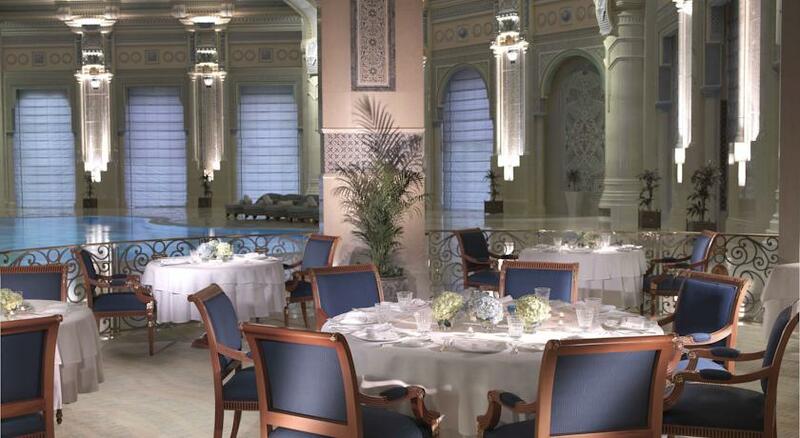 Al Faisaliah Rosewood Hotel Riyadh. 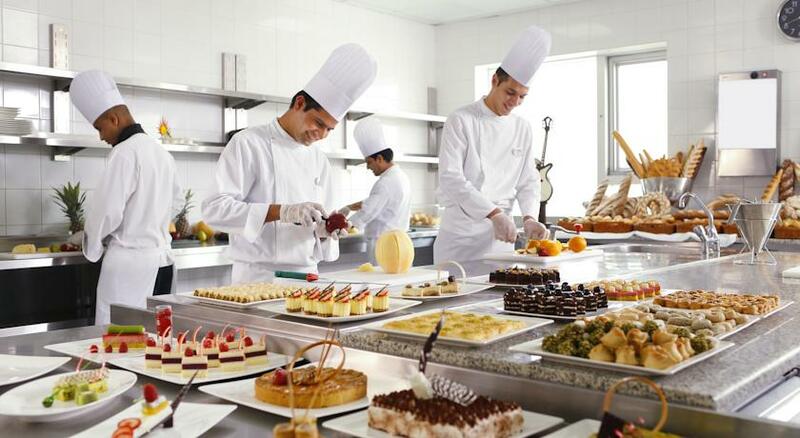 Sheraton Hotels Riyadh and Jeddah. 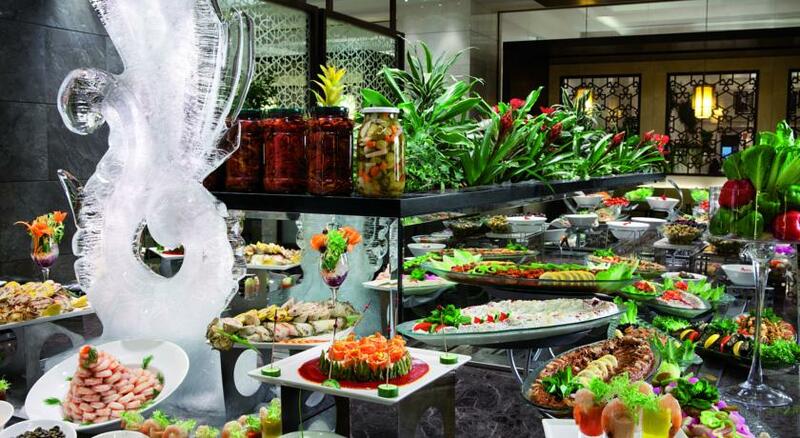 Besides to logistics to Total Hospitality Solutions, Hospitality Center provides consultancy services to hotel & restaurant operations where there are selected business establishments enjoy the benefits of our professional experience and dedication.